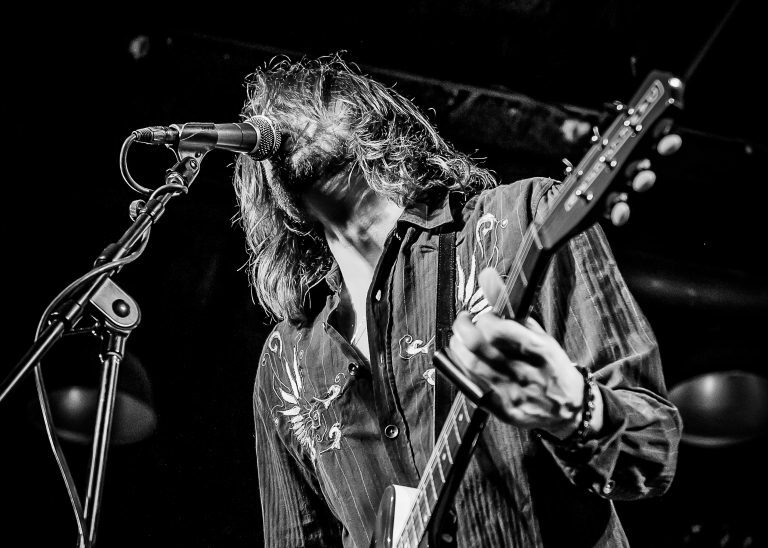 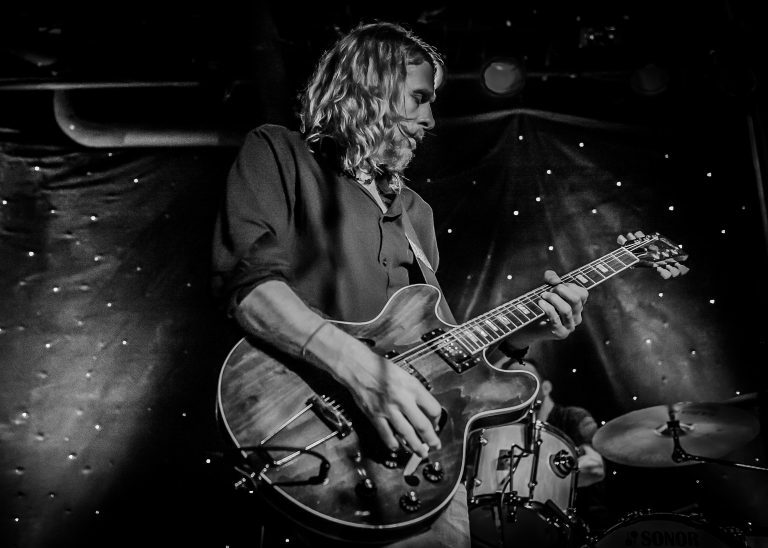 The Steepwater Band has maintained a grueling schedule throughout the last 18 years, averaging about 140 shows per year. 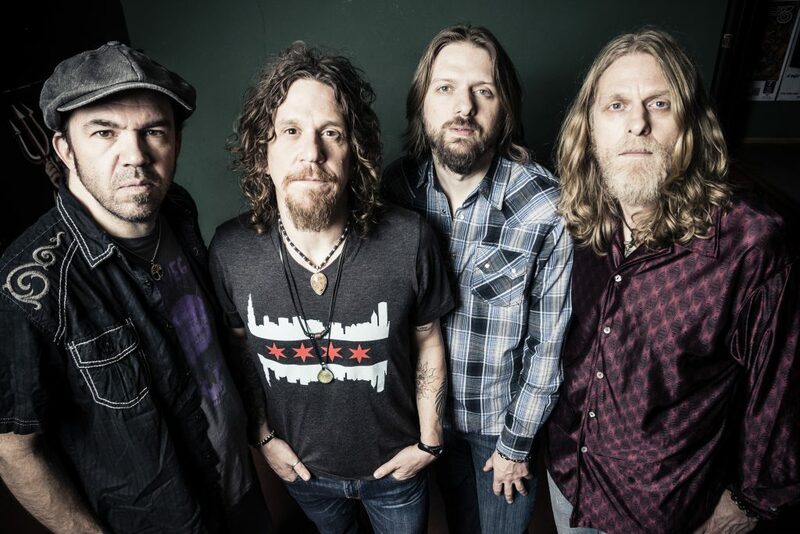 They have toured and shared the stage with acts such as Gov’t Mule, Buddy Guy, Wilco, Taj Mahal, Marc Ford, ZZ Top, T-Model Ford, North Mississippi All Stars, Leon Russell, Drive-By Truckers, Robert Randolph & the Family Band, Cheap Trick, Bad Company and Heart. 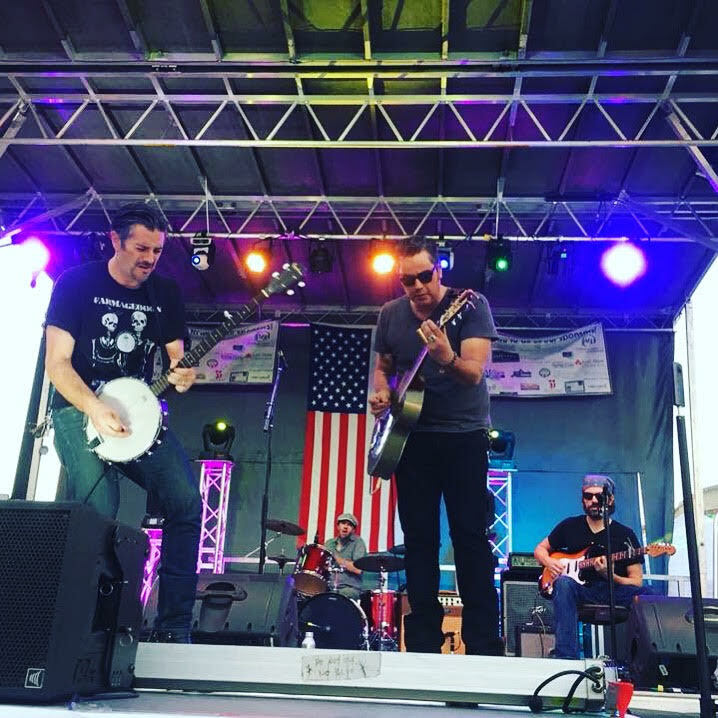 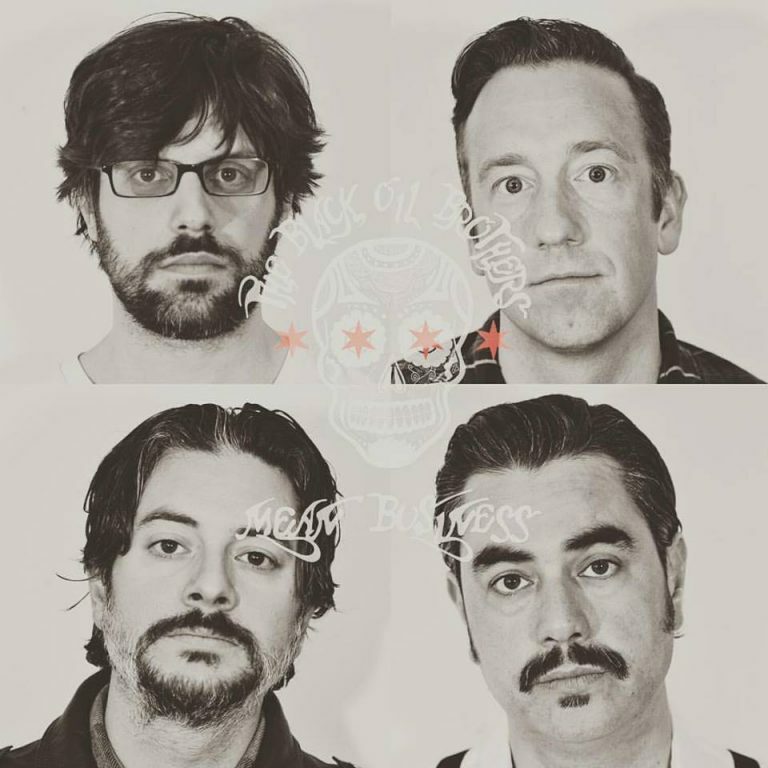 Deep blues and Americana from the city nestled in its heartland, The Black Oil Brothers utilize everything we can beg, borrow or steal, to create music that let’s your ears know there ain’t a damn thing wrong with the sound of a good soul feeling bad.